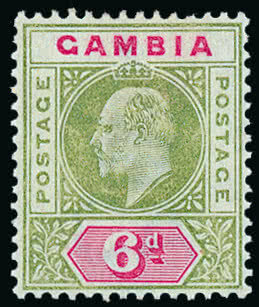 385 Gambia: 1902-05 Watermark Crown CA 1/2d. to 3s. 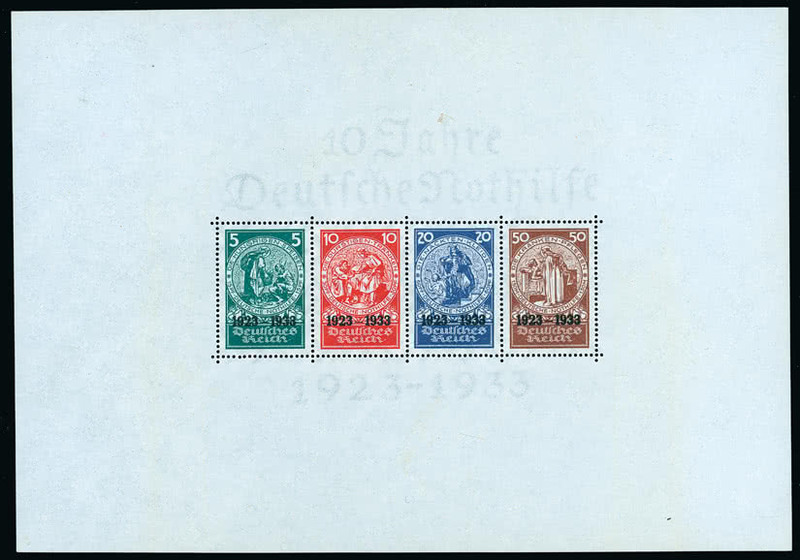 and 1906 1d. on 3s., mainly good to fine mint. 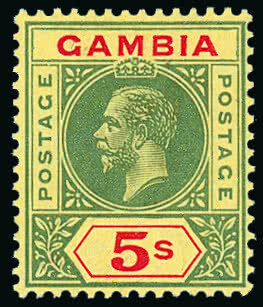 S.G. 45-56, 70. 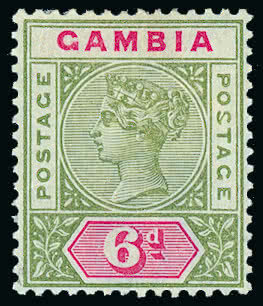 386 Gambia: 1902-05 Watermark Crown CA 1s. 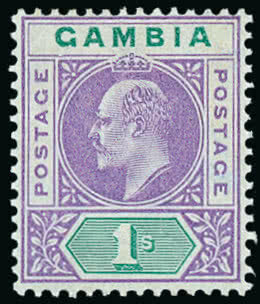 violet and green with variety dented frame, [Left pane, R. 1/6], fine mint. S.G. 52a, cat. 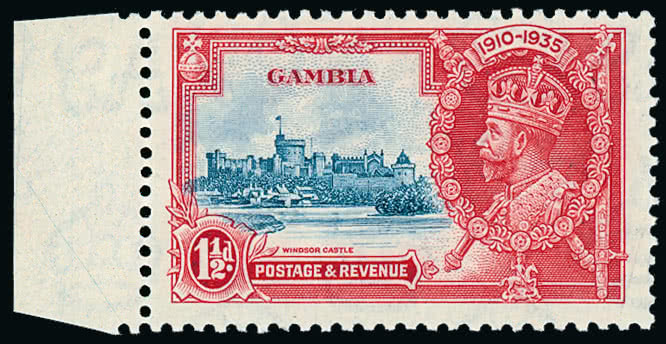 £700. Photo. 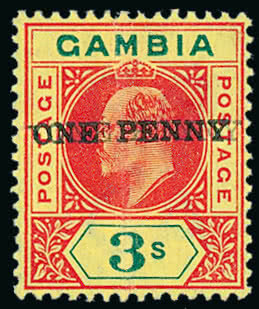 388 Gambia: 1912-22 Watermark Mult. 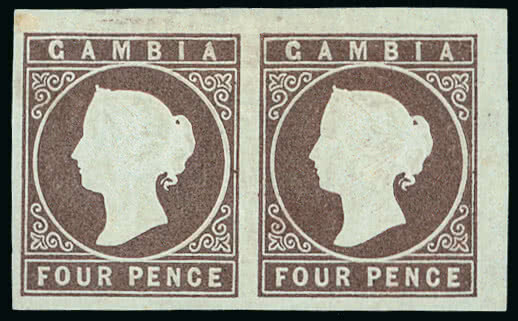 Crown CA 1/2d. to 5s. 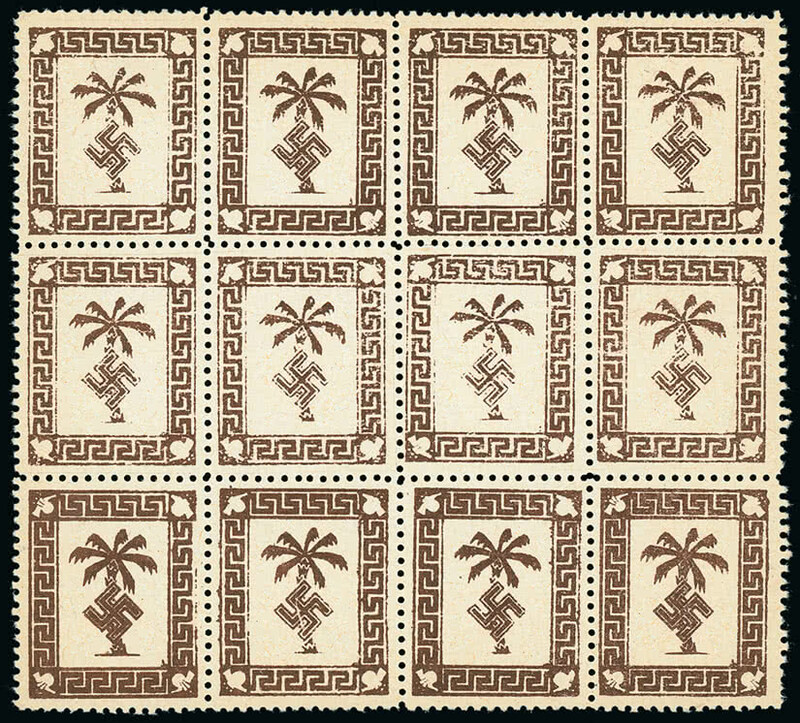 set and 1921-22 set, mainly good to fine mint. 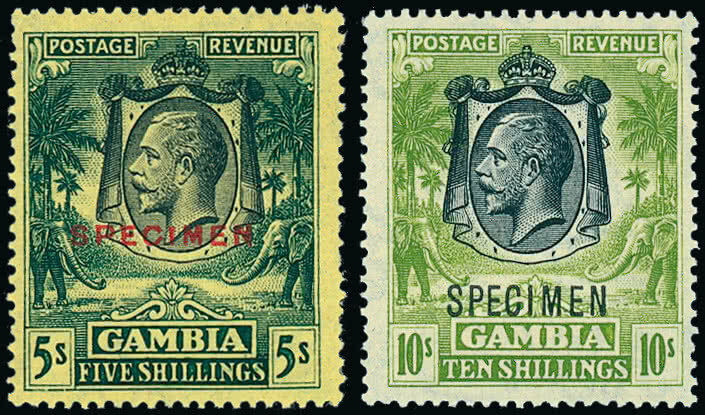 S.G. 86-102, 108-117.